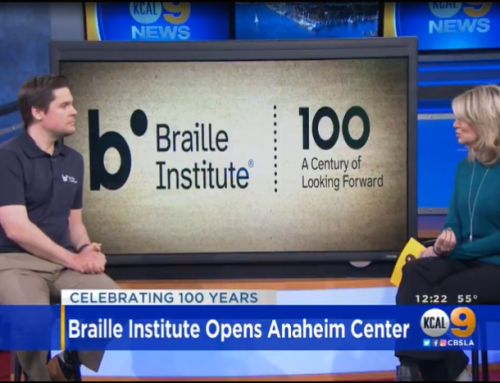 Braille Institute of America announced the appointment of William J. Link, Ph.D., to its board of directors. 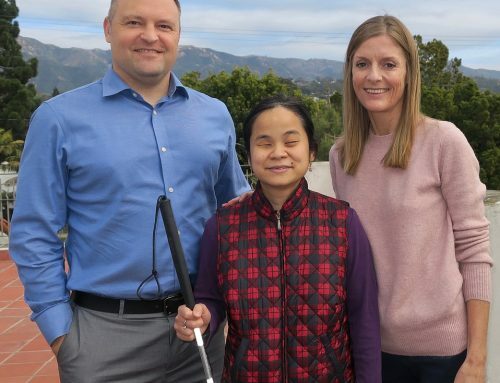 Dr. Link brings over two decades of operational experience in the vision care industry, as well as extensive investment experience with early-stage medical device companies. 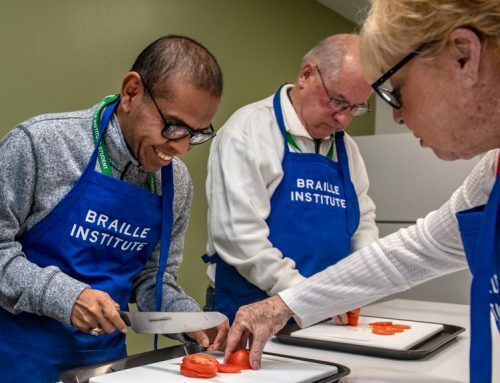 “We are pleased to welcome Bill to our board and will benefit from his leadership and strategic insights as we prepare for our next century of service,” said Michael C. Corley, Chair of Braille Institute’s Board of Directors. Dr. Link was founder, chairman, and CEO of Chiron Vision, which was sold to Bausch and Lomb in 1997. 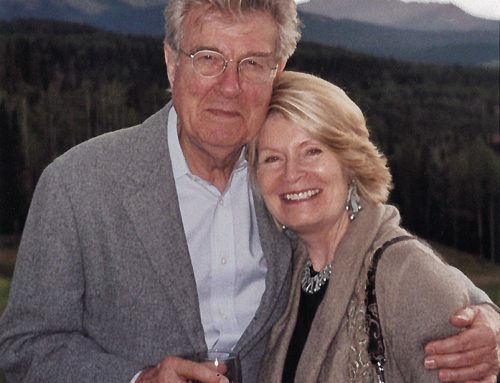 Prior to Chiron Vision, Dr. Link founded and served as president of American Medical Optics (AMO), a division of American Hospital Supply Corporation, which was sold to Allergan in 1986. He has also served on the board of AMO’s successor company, Advanced Medical Optics (AMO) which was acquired by Abbott in 2009 and then by Johnson and Johnson in 2016. Dr. Link was a founder and managing director of Versant Ventures, as well as founder and managing partner of Flying L. Partners. Prior to co-founding Versant Ventures, Dr. Link was a general partner at Brentwood Venture Capital. Before entering the healthcare industry, he was an assistant professor in the Department of Surgery at the Indiana University School of Medicine. 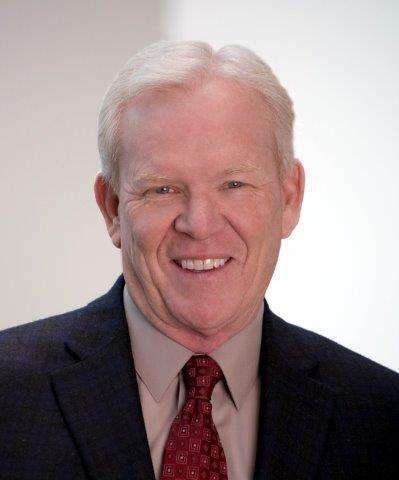 Dr. Link currently serves on the board of several private companies and three public companies, Edwards Lifesciences, Glaukos, and Second Sight Medical Products. He received his B.S., M.S., and Ph.D. from Purdue University.